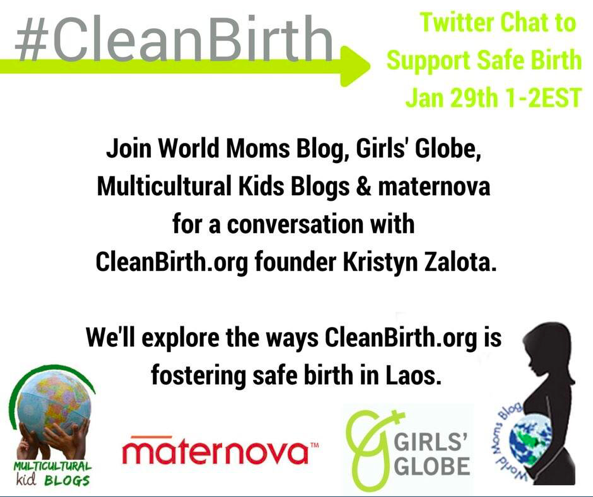 As many of you know, less than 3 years ago, I started an organization, CleanBirth.org, to make birth safer in Laos. We have had great success in 2014 with 2,000 Clean Birth Kits (hygienic birthing supplies that prevent infection) delivered and 88 Lao nurses and staff trained. Zero mothers who used the kits reported an infection in themselves or their babies! 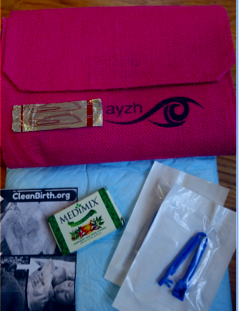 In my mind, CleanBirth.org’s success and World Moms Blog are inextricably linked. When CleanBirth.org was in its infancy, I was approached by fellow World Mom, Nicole Melancon of Thirdeyemom, to join this amazing group of writers and moms from around the world. 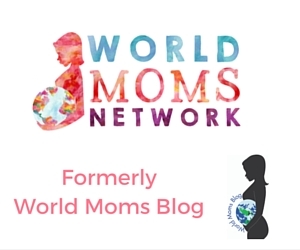 When I asked founder, Jennifer Burden, for World Mom Blog’s support for our first crowd funding campaign in January 2013, she gave an unhesitating “Yes.” I felt such gratitude as fellow bloggers profile pictures changed to CleanBirth.org’s logo. 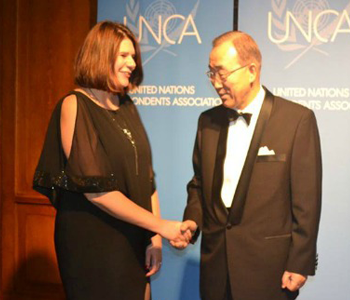 Having the support of all of YOU: accomplished professionals, writers, and world changers gave me such confidence. Together we met that funding goal and then again in 2014 goal. With your support, I am confident that we will raise what we need for our upcoming training trip. 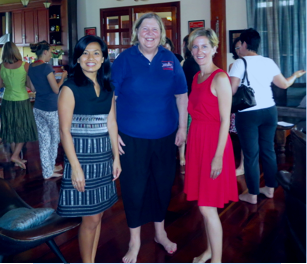 This March, we will return to Laos, to train local nurses on Clean Birth Kits and the WHO’s Essentials of Newborn Care, through an alliance with Yale University School of Nursing. The Yale Midwives, whose travel is funded by the School of Nursing, are the perfect partners for educating nurses on safe birthing practices. Please consider contributing to our crowd funding campaign this year. A donation of just $5 provides a mother with a birth kit and education by the nurses we train. Join your voice with ours on social media. Because no mom should lose her baby to a preventable cause. And no baby should lose their mom. 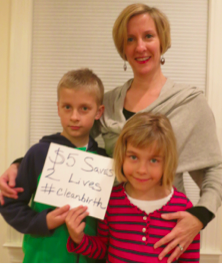 Take a picture with a handwritten sign $5 Saves 2 Lives #CleanBirth and post on FB or Twitter. Blog & share posts from CleanBirth.org’s FB page. Thank you for helping us help mothers who lack adequate access to maternal health services! This is an original post written for World Moms Blog by Kristyn Zalota founder of CleanBirth.org.